I love the idea of a CSR Day. It stands for Corporate Social Responsibility, and it is on such days that employees of an up-market firm like Cluttons come down and get their hands dirty mucking in doing voluntary work on community projects like ours. 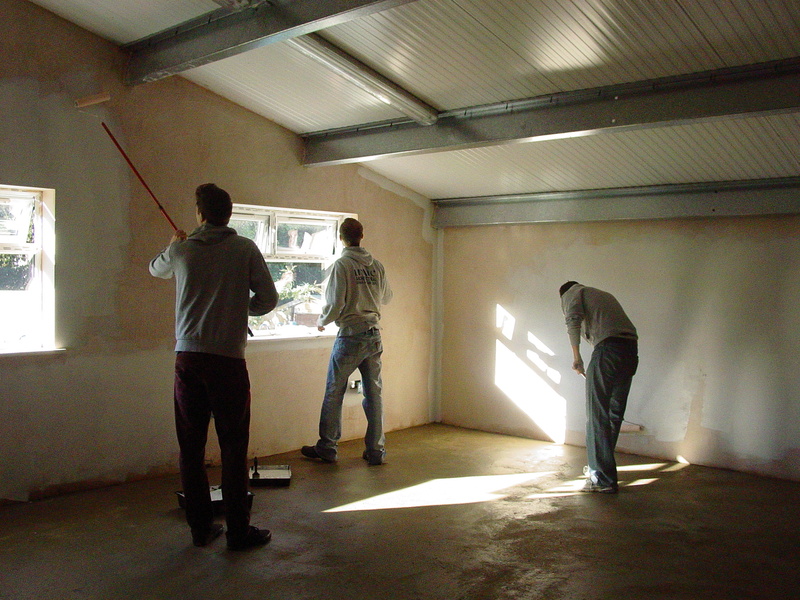 While Matt, James and Ed work on the new youth room in the west wing. Paint, rollers and brushes have all been donated by Homebase, and we have to thank Gordon for saving the remaining roof timbers. So in a way, it’s pretty much a day of high achievement and low spending all round. My favourite sort of day, in fact. I made up the bit about the Pimms, but you will know about my endless search for a good story by now . . .